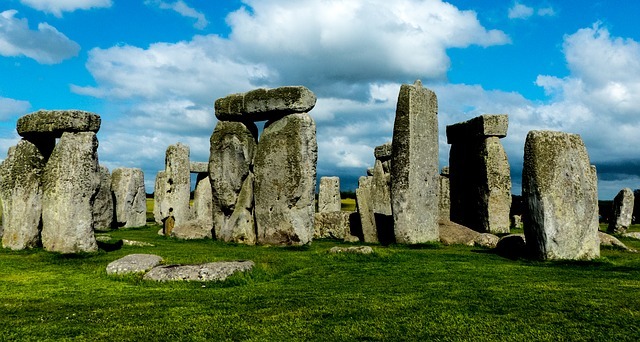 Take a scenic journey through the English countryside to Stonehenge, the most prehistoric monument in the world. Your London Cabbie will collect you from your Hotels and drive to The most famous prehistoric monument in the world, and now a world heritage site, Stonehenge stands alone in the vast empty tract of Salisbury plain. Its origins date back nearly 5,000 years and it has been home to pagan religion and spiritual worship, not to be mention public debate ever since. What was this vast collection of stones intended for? Was it observatory of the moon, a temple to the sun, or an elaborate cemetery? Who were the people who carried and carved these 40 ton rocks? Come and unlock the secrets for yourself and marvel at this remarkable ancient Monument. The 15th century Castle surrounded by 1000 acres of stunning parkland, pasture and woodlands with the river Lugg running alongside predates Hampton Court Palace by some 80 years. The land was granted by King Henry IV to Sir Rowland Lenthall at the time of his marriage to Margaret Fitzalan, daughter of the Earl of Arundel, a cousin of the King.